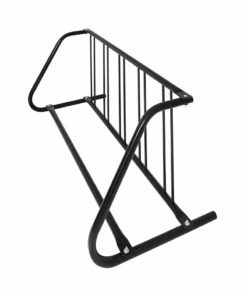 Can fit tire width of up to 2.25"
Karin from Los Angeles, Tim from Houlton & 31 others bought this item recently. 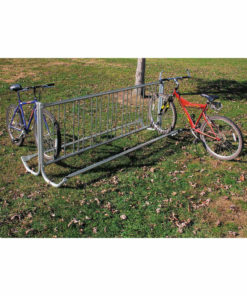 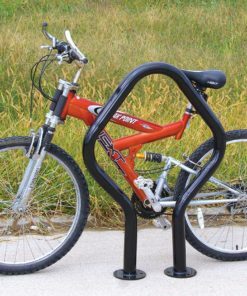 The Boone Bike Rack - Single Side is found outside of various retail shopping centers, schools, and universities countrywide! 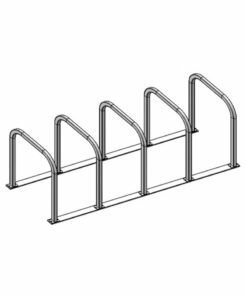 The Boone can be customized to fit either 5 or 9 bikes comfortably. 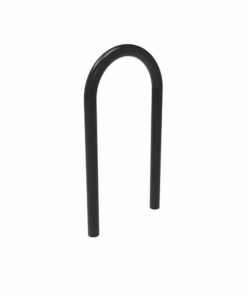 We suggest bike tire width of no more than 2.25" to fit properly in the racks. 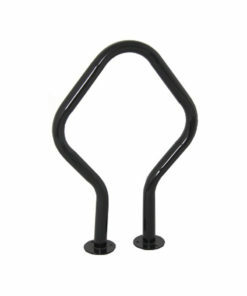 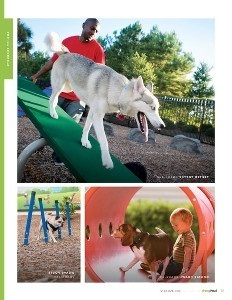 Available in galvanized metal or powder coat black. 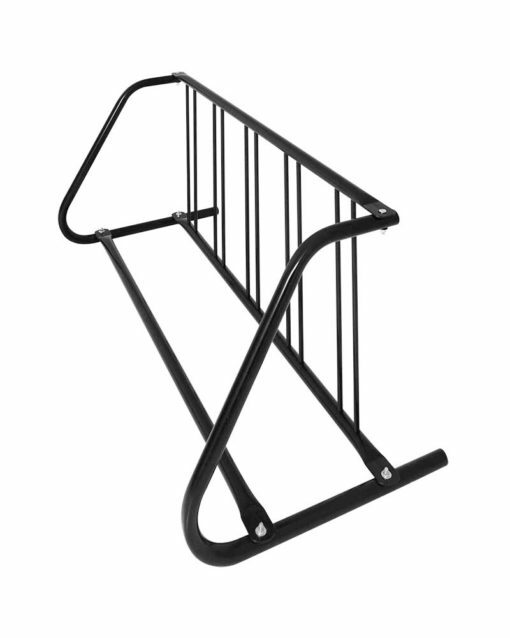 It's the most weather resistant bike rack available today. 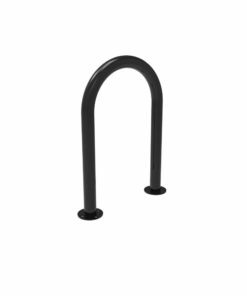 Made by the best heavy-duty, industrial standard U.S. Steel makers.